Experience the laid-back comfort of the coast with the Southern Tide Coastline Garment Washed Sheet Set. 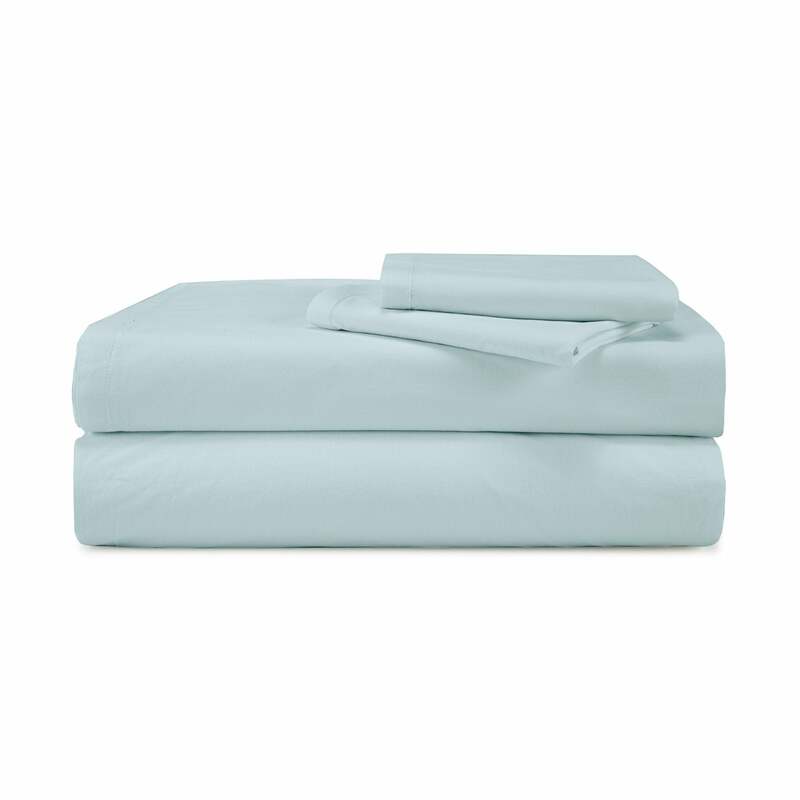 Made with 100% cotton that’s garment washed for added softness, these sheets are inviting and versatile. The flat sheet and pillow case(s) feature a ¾ inch attached cuff hem detail, and the flat sheet has ¼ inch side hems. 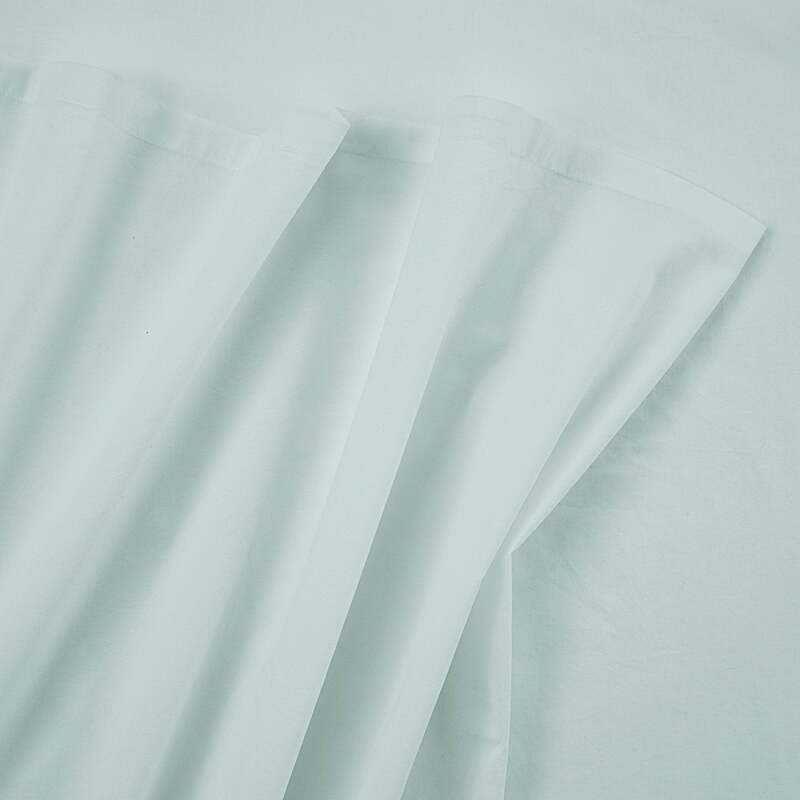 The fitted sheet offers all-around encased elastic for a snug fit on your bed, and the Twin, Full and Queen sizes fit mattresses up to 15 inches deep, while the King sizes fit mattresses up to 18 inches deep.